Mladá Boleslav, 29 January 2015 – The third generation ŠKODA Octavia is going from strength to strength. The latest proof is receiving the award for the best imported car in the compact class in the readers’ choice ‘Best Cars 2015’ organised by the German car magazine ‘Auto Motor und Sport’ (AMS). 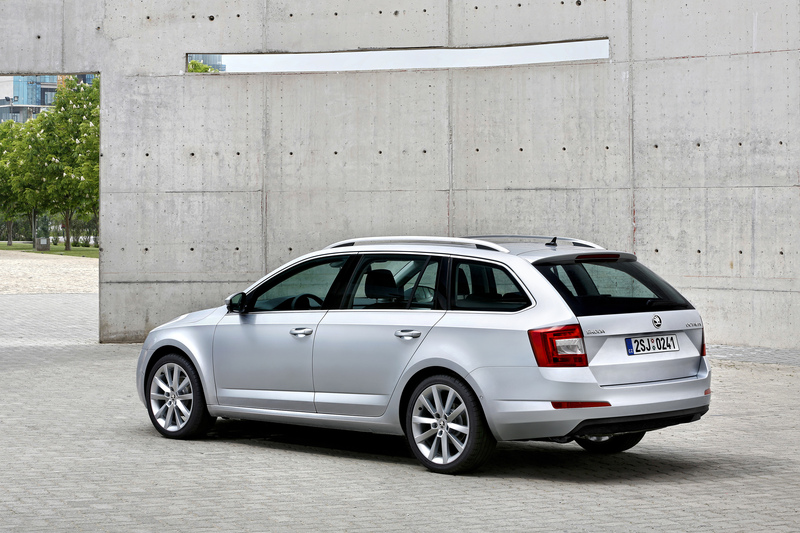 Since its market launch in early 2013, the ŠKODA bestseller has won 44 national and international car awards so far. The ŠKODA Octavia has also been a great hit on the international markets, with more than 500,000 of the third generation Octavia already having been delivered to customers around the world. In 2014 sales of the model increased 8.1% to 388,800. In Western Europe, sales grew by an incredible 22.5% in 2014. Last year, the ŠKODA Octavia was the best-selling new car in the Czech Republic, Hungary, Finland, Poland, Slovakia, Croatia, Bosnia-Herzegovina and Iceland. “The Octavia is very special to us at ŠKODA. We have put our heart and soul into developing this car. Wining this award from the ‘Auto, Motor und Sport’ readers is further proof that we’ve got a lot of things right,” explains ŠKODA CEO Prof. Dr. h.c. Winfried Vahland. 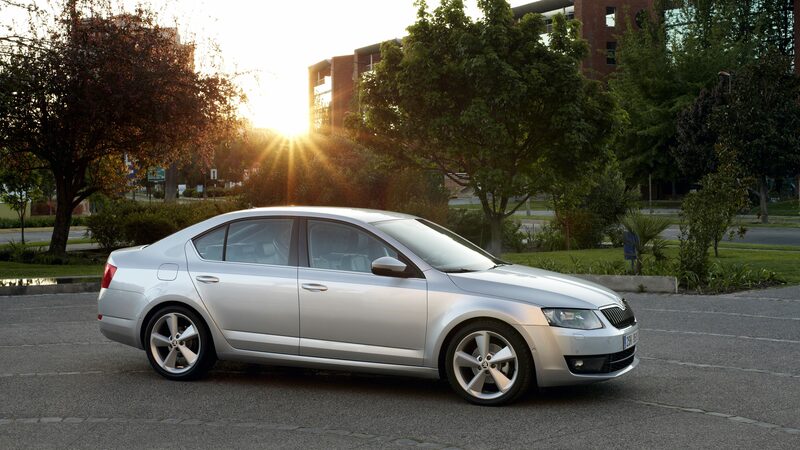 The third generation Octavia truly is one of a kind, and is the largest, safest, lightest, most practical, comfortable and environmentally friendly Octavia of all time. The whole model series is also more versatile than ever. 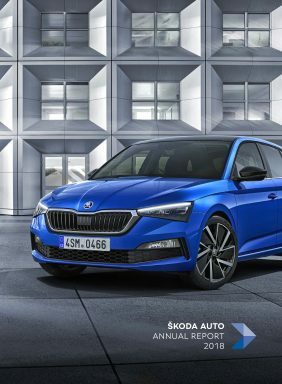 There are currently eight versions in the range: the Octavia hatchback, Octavia hatchback 4×4, Octavia Combi (estate), Octavia Combi (estate) 4×4, Octavia RS, Octavia G-TEC, Octavia Scout and the especially environmentally friendly Octavia GreenLine. The top of the European line also includes the exclusive Octavia L&K version. Consumers, car experts and the trade media alike value the product features and versatility of ŠKODA Octavia very highly. To date, the ŠKODA Octavia has won 44 renowned national and international car awards, making it one of the most awarded vehicles in its class. Over the last two years, the third generation of the model has won prizes in twelve countries, including the Czech Republic, Germany, China, Russia, India and even Australia. The Octavia was recognised primarily as being a great family car, with exceptional functionality, stable resale value, excellent value for money, and not least its attractive design.